Nestled on the shores of the lower Zambezi, in the wild and spectacular Zambezi Valley, is a remote fishing camp that offers fishermen and bush lovers an unforgettable African adventure. 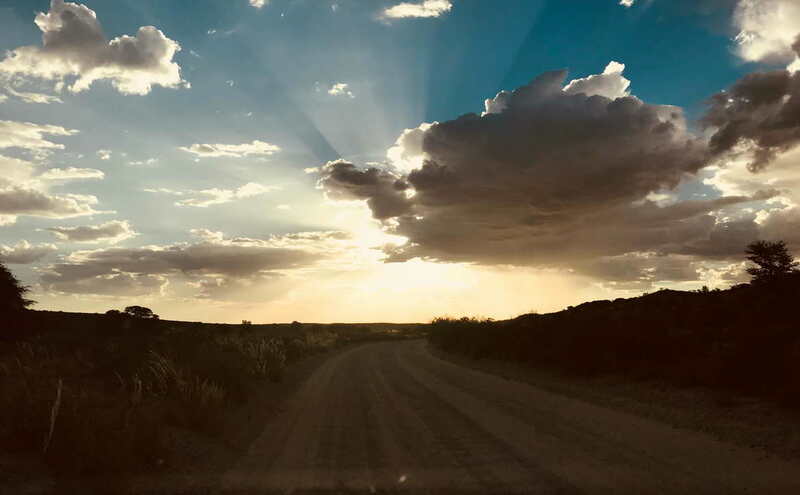 Our fishing safaris offer a unique experience incorporating a blend of wonderful scenery, prolific animal and bird life and of course, excellent fishing opportunities. A forgotten tribe, the secretive Wadoma, honey gatherers with ostrich-like feet for climbing trees, are said to live in the Maputo Gorge area. 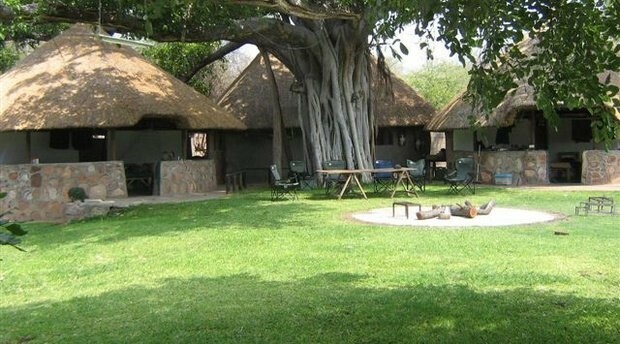 The camp is situated on the Zimbabwean Bank of the Zambezi in the remote wilderness area of the Kanyemba/Angwa region. 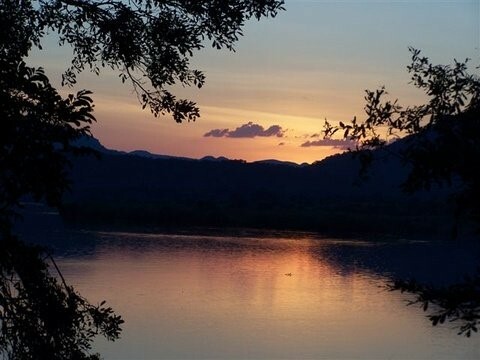 It is a short distance upstream where the three countries, Zimbabwe, Zambia and Mozambique meet at the confluence of the Luangwa River and the mighty Zambezi. 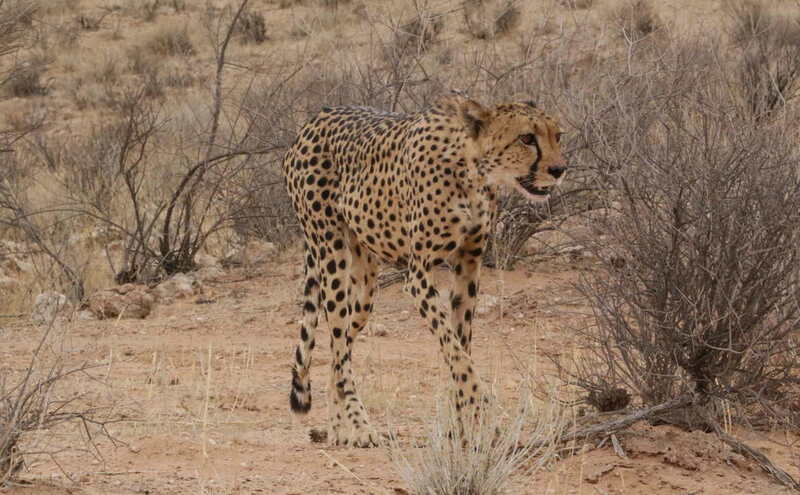 The camp is rustic with a distinct African ambiance, attractively set near the waters’ edge. Accommodation is in two comfortable thatch cottages each with its own shower, hand basin and toilet, built under an enormous Wild Fig Tree. In keeping with the African experience all food preparation and dining are done outside around the open fire where guests are welcome to participate, or they can just enjoy the relaxing surroundings in the plunge pool sipping a ice cold drink. The stretch of river from the camp upstream, through the Mpata Gorge, is where the ferocious Tigerfish reigns supreme! 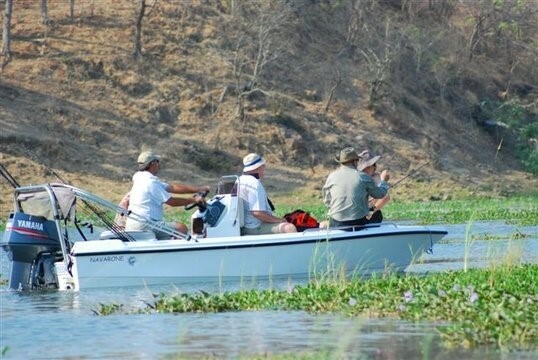 Besides its large Tigerfish, the camp record is 8.4kg, the area offers the keen angler a chance to catch Nkupi and Chessa (excellent fighters in their own right), Vunda (a giant Catfish), Cornish Jack, Bottlenose, various types of Bream and Eel are amongst other species. Twelve (12) bed facility consisting of two (2) four sleeper chalets & two (2) sleeper chalets. Additional camping facilities and ablutions available. Future plans include a complete upgrade and revamp of the camp. 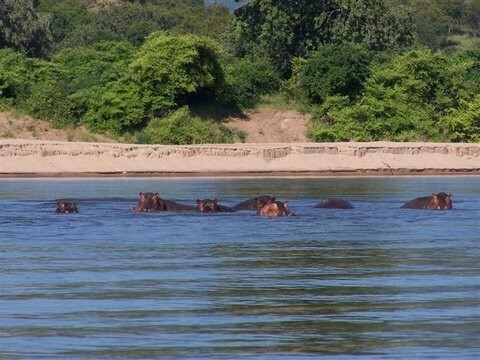 Kanyemba Fishing Camp on the lower Zambezi River in Zimbabwe for spectacular fishing, game viewing and scenery, can include trips to Mana Pools, Kariba and many other beautiful areas.